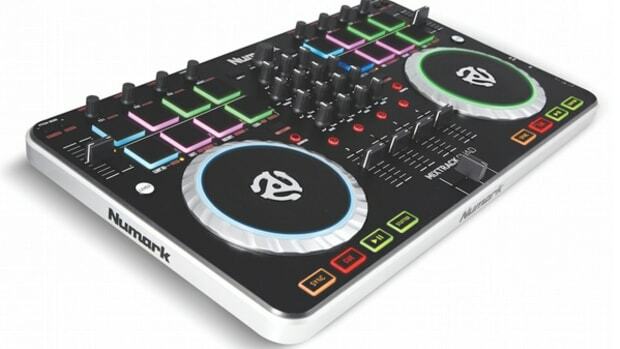 The new Numark DJ2GO2 compact and portable Serato DJ Controller is a two channel USB controller that comes bundled with Serato DJ Intro and has a built in soundcard for headphone and audio output to speakers. It also possesses four performance pads for Hotcues, loops, and samples. 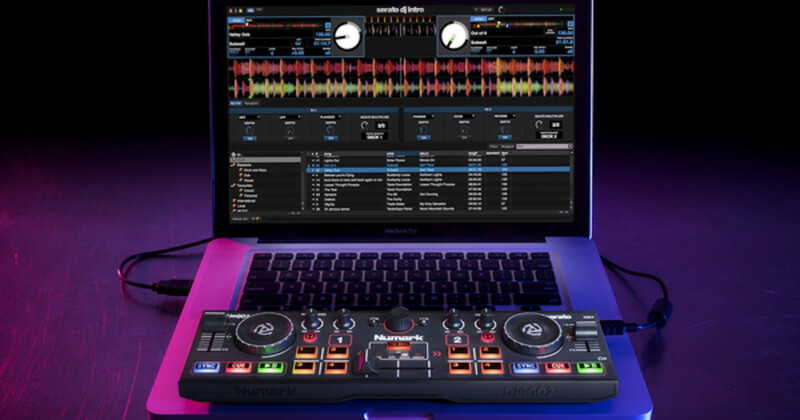 The Numark DJ2GO2 only costs $80 and is the smallest DJ controller for Serato DJ, making it perfect for small gatherings, track preparation, and "mix-testing" tracks together while on the go. 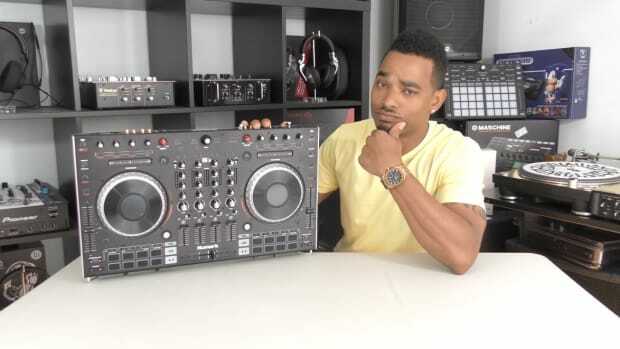 Check out our full video review and review summary below to see if the DJ2GO2 will work in your DJ setup. Perfect for Track Preparation & Mix-Testing on the Go! 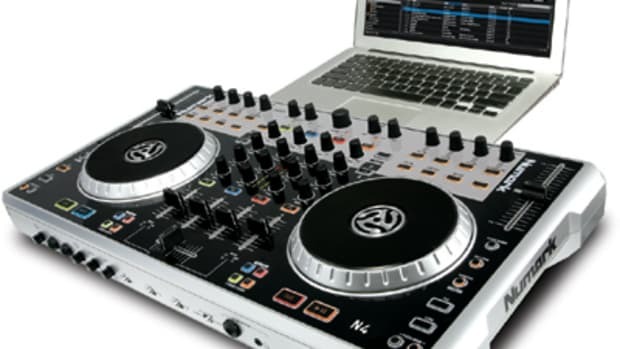 We recently reviewed the Numark N4 in full HD-Video glory and we found that the N4 was extremely versatile and was able to work with all types of DJ Software. 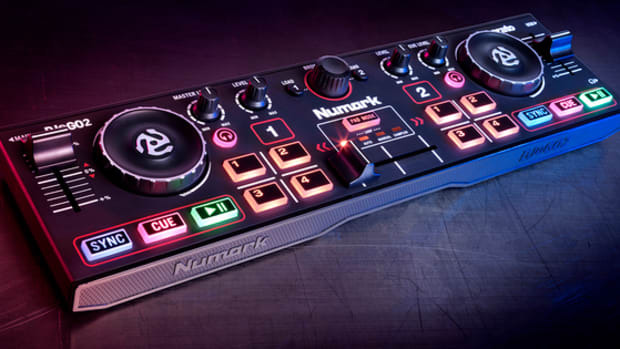 We tested the N4 with the software that came with it, but the Numark N4 is a fully MIDI mappable controller meaning you can use it with virtually any DJ software the user sees fit. Numark has just released a few in-depth mapping videos for Serato DJ Intro, Virtual DJ, and for Traktor Pro to show the N4's true versatility. 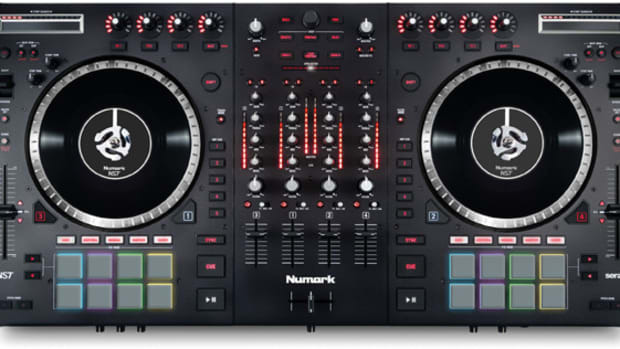 Check out our HD-Video review, then check out the Numark videos of the N4 working on multiple software setups inside. 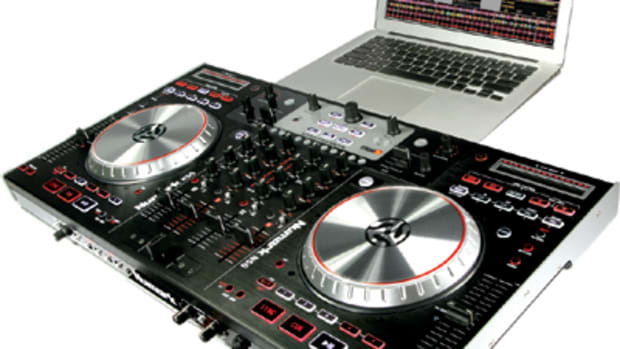 The all-powerful Numark NS7II Serato DJ controller is one of the best and true-to-vinyl setups a Digital DJ can have without going towards the full traditional Turntable and a Mixer setup. In this new video, famous DJ Arkaei performs on the NS7II and Serato DJ using the touch sensitive controls, genuine MPC pads, and those beautiful motorized platter. 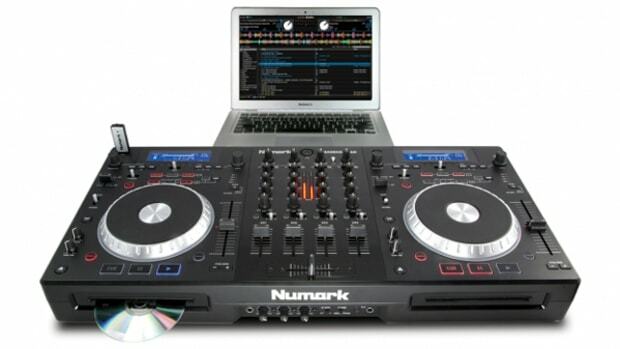 Check the performance video then watch our HD-Video review of the Numark NS7II.